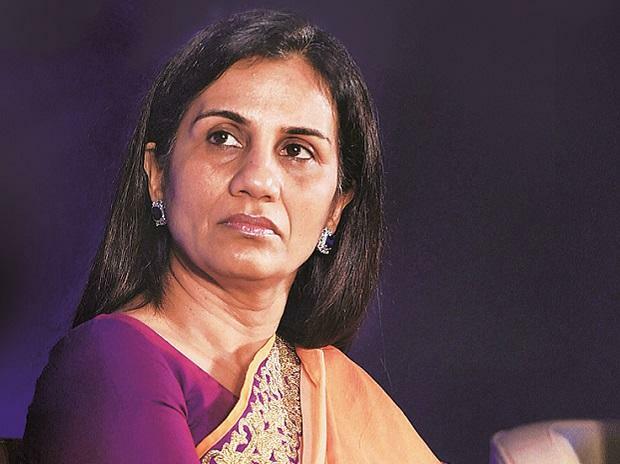 The ICICI Bank’s then board, which rushed to give a clean chit to its former Chief Executive Officer and Managing Director Chanda Kochhar in March 2018 without any investigation, is liable and can be prosecuted for violation of various sections of the RBI, Sebi Act, whistle-blower policy, and the bank’s own code of conduct, according to corporate lawyers. Click here to read more. The Ministry of Corporate Affairs (MCA) has taken a "very serious note" of allegations of financial mismanagement against Dewan Housing Finance Corp Ltd (DHFL), a government source with direct knowledge of the matter told Reuters on Wednesday. The government will continue to give financial support to debt-ridden Air India, subject to stringent riders on efficiency improvement till the national carrier is divested, reports Livemint. In a major development, Coca-Cola has replaced PepsiCo as the global sponsor of the International Cricket Council (ICC), breaking the latter's eight-year deal that was signed in 2015. The announcement of Coke’s induction as the global sponsor will be made in India on Thursday. The move is of significance since the India team of Coca-Cola took the lead to bag the sponsorship. The deal size is estimated at Rs 300 crore over a five-year period till 2023, sources said. Click here to read more. Facebook Inc will shut down a program to pay iPhone users for sharing their personal data, following a report disclosing controversial details of the effort including that some participants were teenagers. Taxi-hailing app Uber entered into a new mode of transport in the country by introducing boat services to connect the mainland Mumbai with popular tourist attractions nearby. Amidst a controversy regarding rules for e-commerce in the country, the government has armed the Department of Industrial Policy and Promotion (DIPP) with more policy oversight to assume singular control over the retail trade sector. The DIPP had till now set the rules for foreign direct investment (FDI) in e-commerce and physical retail. In its new avatar as the Department for Promotion of Industry and Internal Trade (DPIIT), it will directly be responsible for 'the welfare of traders and their employees', a gazette notification published on Tuesday. Click here to read more.